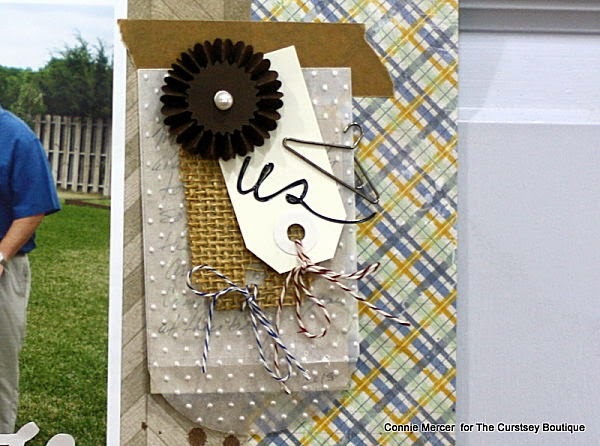 crafty goodies: Try It Tuesday~ A Curtsey Boutique goodbye!! enjoyed working with the handmade embellishments!!!! 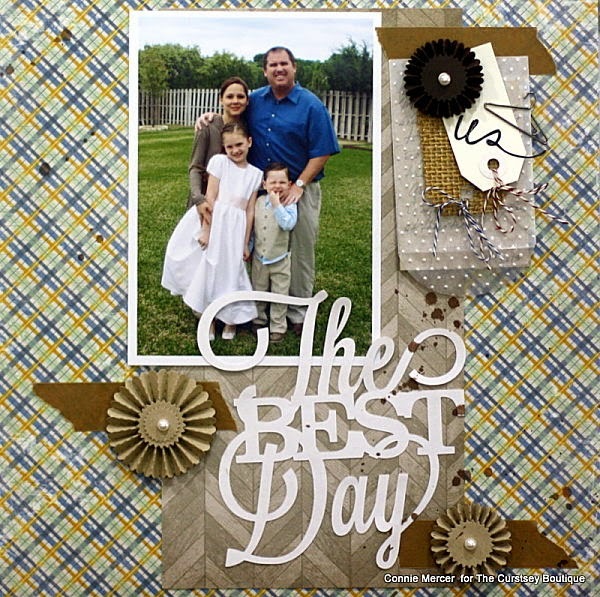 I want to share several projects that have not been on The Curtsey Boutique Blog yet. are by The Curtsey Boutique. Title is cut from the Silhouette machine. This set I used the muslin bags from The Curtsey Boutique and stamped on it. A gift tag was added with some trim. It made a cute gift, holding the stamped cards. The stamps are by Avocado Arts. try handmade it really screams "special"
So sweet-a perfect goodbye. Glad you gave it away. You totally rocked the homemade. You will continue to do that right? These are gorgeous! I am LOVING that little muslin bag!!!!!!! sweet layout and love that muslin bag full of cuteness..
so very cute. 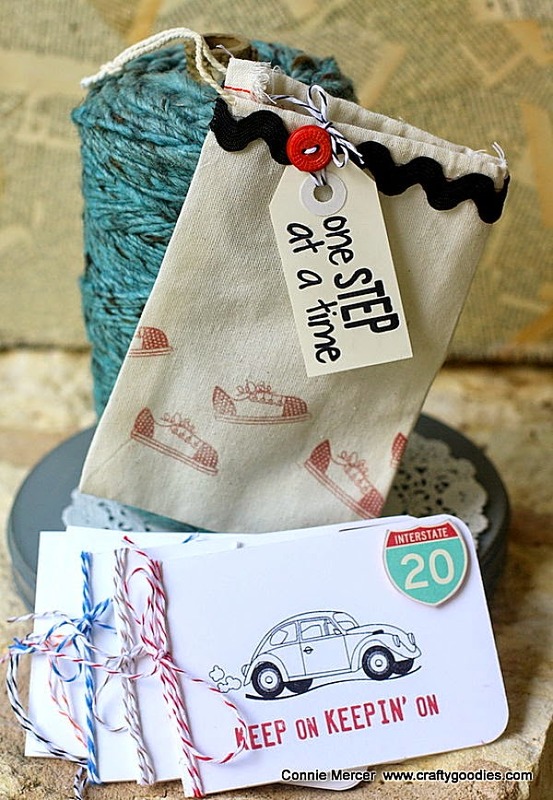 i really like the swiss dot envelope and how you used the stamps on the muslin bag. I will miss your projects from the The Curtsey Boutique.